The changing of the leaves, crackling fires under a chilly autumn sky, and a big mug of steamy apple cider in hand.. there’s no time of year quite as cozy as fall. 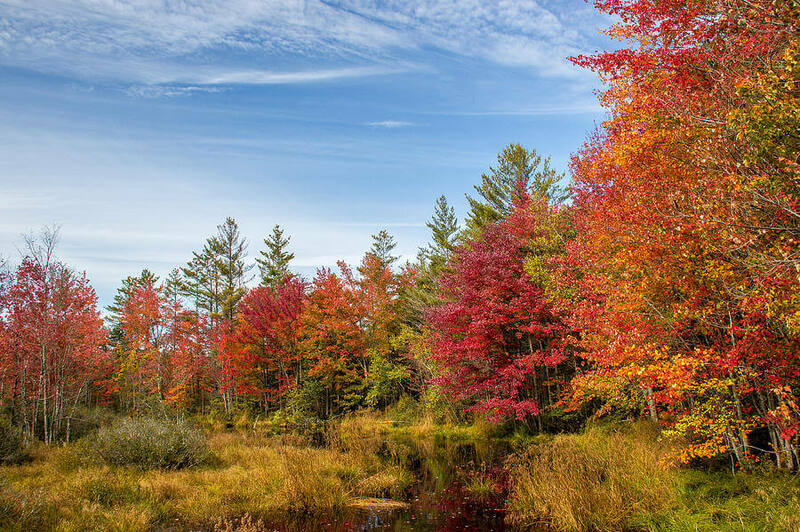 Capture the spirit of the season by bringing the beauty of autumn home with these fall decorating ideas. Cinnamon, pumpkin spice, freshly-baked apple pie.. awaken that sense of with the perfect fall scent. If you unfortunately can’t have a constant rotation of fresh pies in the oven to fill the air, candles will do the trick. Why is it that the flickering light of a candle just screams fall? Candles are not only handy for filling the air with the scent of the season, but also creating that perfect fall mood. Stick with a basic colored candle and decorate the setting around it for a subtle, sophisticated touch, or go all out with a bold candle choice. If you are host to young children, consider flameless candles for some added safety.Alternatively, lanterns are the perfect way to spruce up your décor. Use them to line the path leading to your front door, or add a few on tables, mantles, and even bathrooms to bring the room together. From chrysanthemums to sunflowers, there’s no better way to bring the spirit of fall home than filling the room with your favorite fall flowers. It adds up positive vibes in your home. Pumpkins aren’t just for carving and eating. 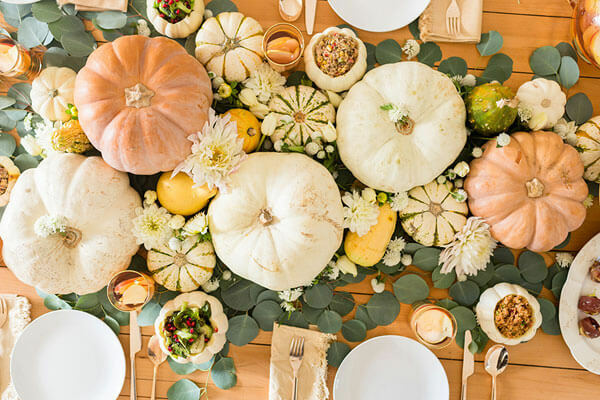 Bring that age old pop of orange into the display by using pumpkins in your décor; you can fill vessels with mini pumpkins, jazz up a table display with pumpkins scattered on the table, or why not go the extra step and turn a pumpkin into a stunning fall centerpiece. 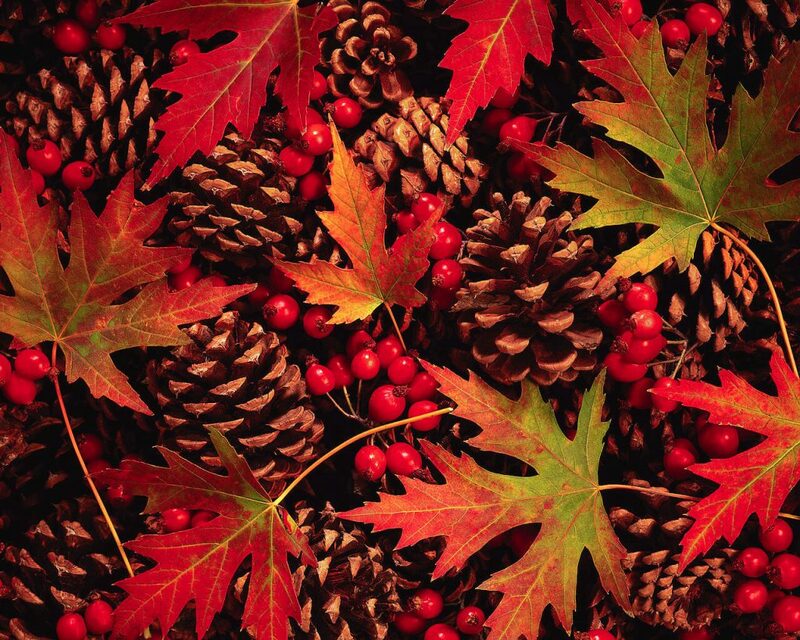 Leaves, acorns, pinecones… grab the kids, grandkids and even family pets on a search for the fallen heroes of the season. Get a bit creative and use these sprinkles of nature to decorate! Add some acorns to a vase, utilize fallen leaves to make a table runner, or perhaps fill a decorative bowl with acorns and cranberries. There’s no limit to what you can do with nature’s own beauty. 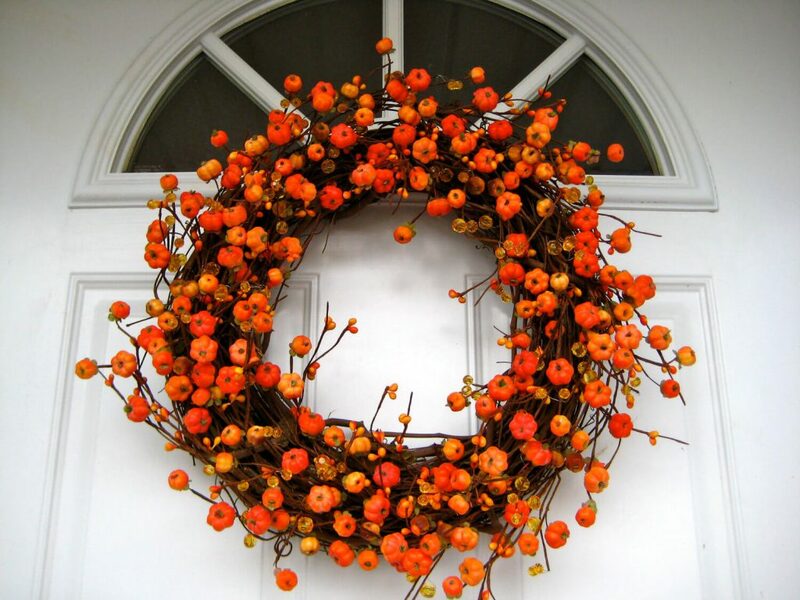 Set the scene from the beginning with a fall wreath proudly displayed on your front door. You can use a variety of seasonal icons from small pumpkins to your favorite fall flowers to make a one-of-a-kind wreath that’s just waiting to greet your future visitors. Autumn decorating can be a very creative and fun task. Adding a pop of seasonal fun to your décor can be as easy as swapping your decorative pillows for a fresh new look! Avoid holiday-centric choices with a short life span, and opt for subtle pillows in the traditional hues of autumn. There is no one correct way to decorate for fall; but no matter how you decorate, it’s the people that add that irreplaceable cozy feeling. So go ahead, invite the family and neighbors over for some mulled wine or cider, even if it isn’t Thanksgiving just yet.